Natalie Steed is an audio producer who has created work for the BBC for six years on programmes including Night Waves, Free Thinking, Something Understood, Words and Music, and Soul Music. In 2013 she produced a BBC Radio 3 Sunday Feature, presented by Dr Thomas Dixon, on the cultural history of weeping. In this blog post, introducing three new podcasts (links to which come at the end of the post) she writes about her recent collaboration with Clare Whistler and the Centre for the History of the Emotions. When I was commissioned to create a series of podcasts for QMUL Centre for the History of Emotions, as part of Clare Whistler’s Leverhulme Trust residency, I wanted to explore the themes of the residency: “weather, tears and waterways” as well as reflect the residency itself. Clare’s embedding in the Centre for the History of Emotions and her interaction with its members and their areas of study offered a fantastic stimulus. As I talked to her, the other artists she collaborates with and the academics at QMUL, it became clear that one of the most important things about the residency was the way it was making new connections and collisions: bringing together people and ideas that might not usually coincide. 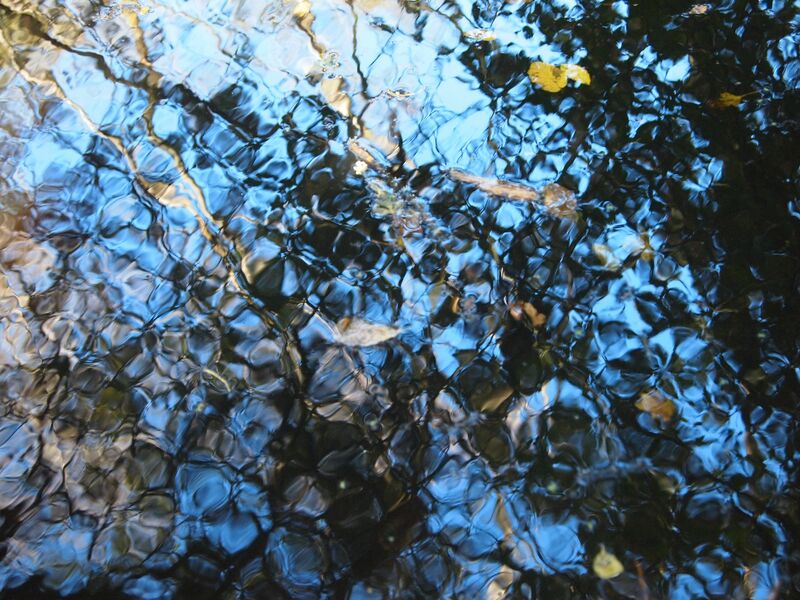 Clare’s watery projects dissolved boundaries. She asked historians of emotion to speak about their own feelings, imagine their tear-bottles and to collect their tears. She found ways through the practicalities of arranging permissions, to film in the Jewish Cemetery in QMUL campus for example, and found collaborators researching similar themes within QMUL and beyond through chance meetings and by taking the residency’s reach well beyond the campus to other institutions and people. I accompanied Clare on some of these extraordinary journeys: up a stream in the Cuckmere Valley, to the storage vaults of the British Museum and into the imaginations of some of the members of the QMUL Centre for the History of Emotions. I wanted to use this project as a way of experimenting with how audio can capture and illuminate ideas in an academic department context beyond the recorded and broadcast lecture or seminar and to reach for an audience outside the campus. Pleasure, it seemed to me, was important here, not least because of the relish with which the researchers and artists I interviewed spoke about their ideas. I hope that I have created podcasts that give a taste of Clare’s residency and a sense of some of the ideas she and the Centre for the History of Emotions have been exploring and continue to engage with. This entry was posted in Weather, Tears and Waterways and tagged Clare Whistler, sound, tears, water by Natalie Steed. Bookmark the permalink.